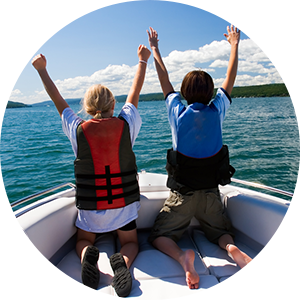 Experience the fun of a pontoon boat on Lake George! Great for Family Reunions & Birthdays! Over 30 boats to choose from! The only business in Lake George Village that rents pontoon boats. At Lake George Boat Rentals, pontoon boating is our passion. Rent a boat by the hour or the day. Our friendly, helpful staff provides exceptional customer service and your safety is our utmost concern. We want you to have a fun and memorable experience, and we’ll do whatever we can to help. Our boats hold up to a 12 passenger capacity, which means all your friends or your entire family can go on one boat – and of course, that includes pets! If you have a large group to entertain, the price per person is very reasonable. Or – if you have a smaller group – you’ll have all the room and comfort you want. Check out all our rental information and prices and answers to other questions you may have. 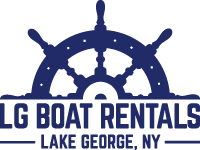 Ready to rent a boat on Lake George? 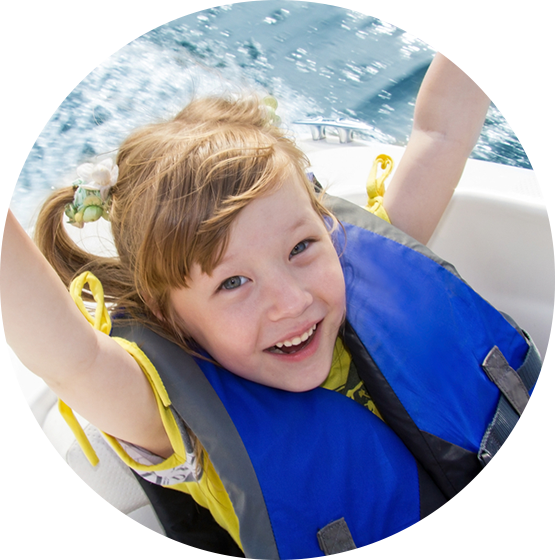 Check out our boat rental rates here! 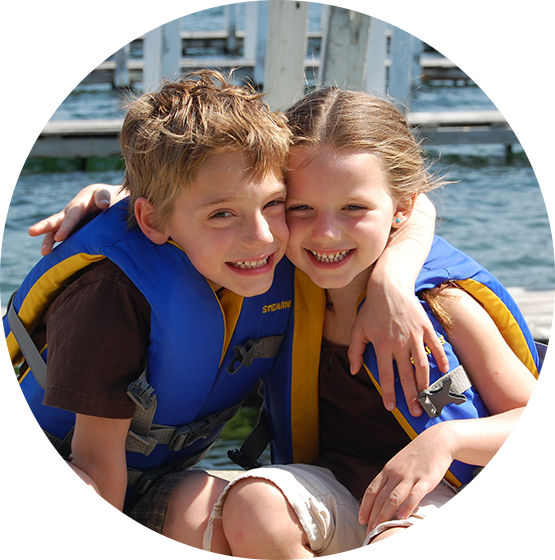 Pontoon boat rentals are a local favorite! 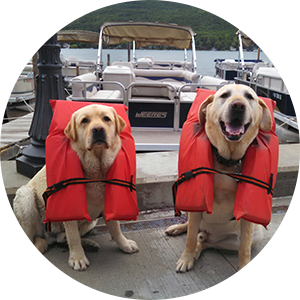 Grab you friends & family for an adventure on Lake George! Must See Safety Video from New York State & Lake George Park Commission.